Who Brews On The Western Ridge? 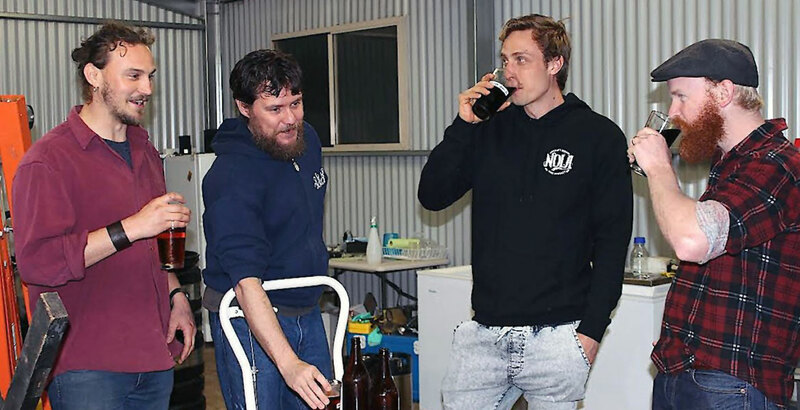 From a single keg first release to expletive-bearing tinnies and nine other beers along the way, it's been a busy first 11 months for the fiercely local and independent Western Ridge Brewing Collective from the Barossa Valley. Hops tend to grab most of the craft beer world's attention when it comes to beer's core ingredients, but as more maltings – big and small – open across Australia, giving brewers new malt varieties to play with, the much-loved flowers may soon be sharing a little of the limelight. When it comes to dedication to the cause, you'll find few who can top Michael Doulton. For our latest Beer Nuts feature, Matt King steps inside one of the more remarkable beer caves you're ever likely to see. 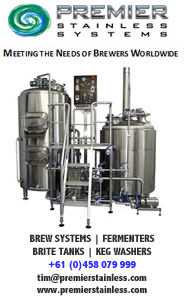 Recent years have seen the South Australian brewing scene expand rapidly. And there's little sign of things slowing down soon, as Matt King discovered when he made contact with the next wave of brewers coming through. It's all change at Barossa Valley Brewing as one of the longest-established of SA's microbreweries expands and repackages its beers in cans. It's also in the process of establishing its Tanunda base as a mid-size contract facility, as Matt King discovered. 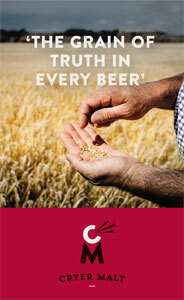 As recently as five years ago, a brewing collaboration was a genuine novelty in Australia. These days, as this look at what's brewing in SA right now, it's far more commonplace, even if the outcomes turn out to be genuine novelties themselves. Our latest Brew & A focuses on the new face heading up brewing at one of South Australia's longest-established micros, Barossa Valley Brewing.